WOW! Only 6,871 actual, original miles! An incredible find and wonderful, well-preserved early 70's Wagoneer! It's like buying a new 1974 model 30+ years later! 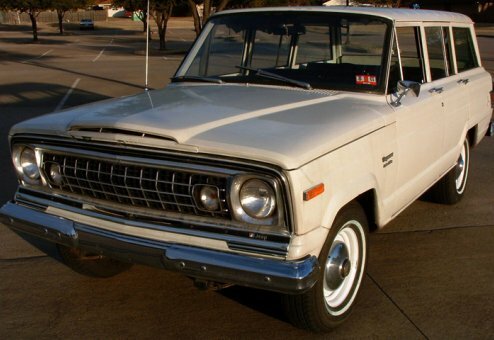 Certainly one of the lowest mileage, all-original Wagoneers in existence. The beautiful, original condition of this Jeep leaves no doubt of the quality and excellent ownership heritage. 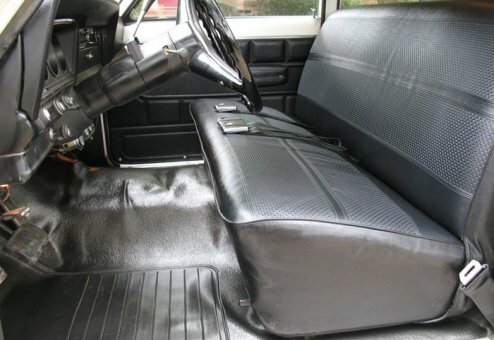 Original seats, dash and rubber floor are mint condition. A new professionally installed headliner rounds out the interior cosmetics. The Jeep runs strong, smooth and tight. What a pleasure to drive and own. 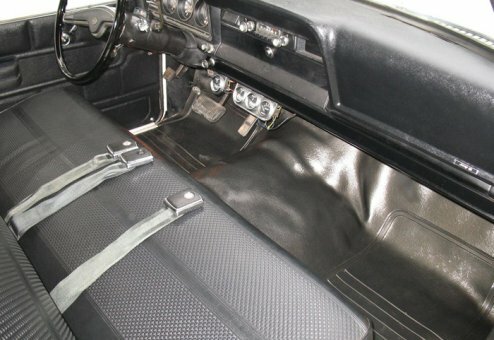 A well-preserved all-original, super low mileage Jeep with a glossy finish and clean interior. Non-smoke, rust-free and drives like a champ. Garaged and professionally maintained. 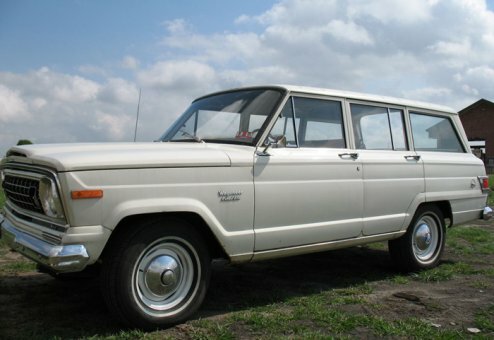 A rare find and unique Wagoneer. One of the very best available in the marketplace today! For full details, including pics, contact us directly. Includes original owner’s manual & documentation and work receipts. Absolutely outstanding! NOTE: This Jeep does not have the optional factory air conditioning, however we can install new like-factory air conditioning as an upgrade option.